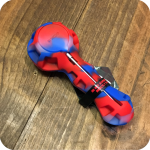 The EYCE Silicone Pipe comes with a lifetime warranty for a reason. 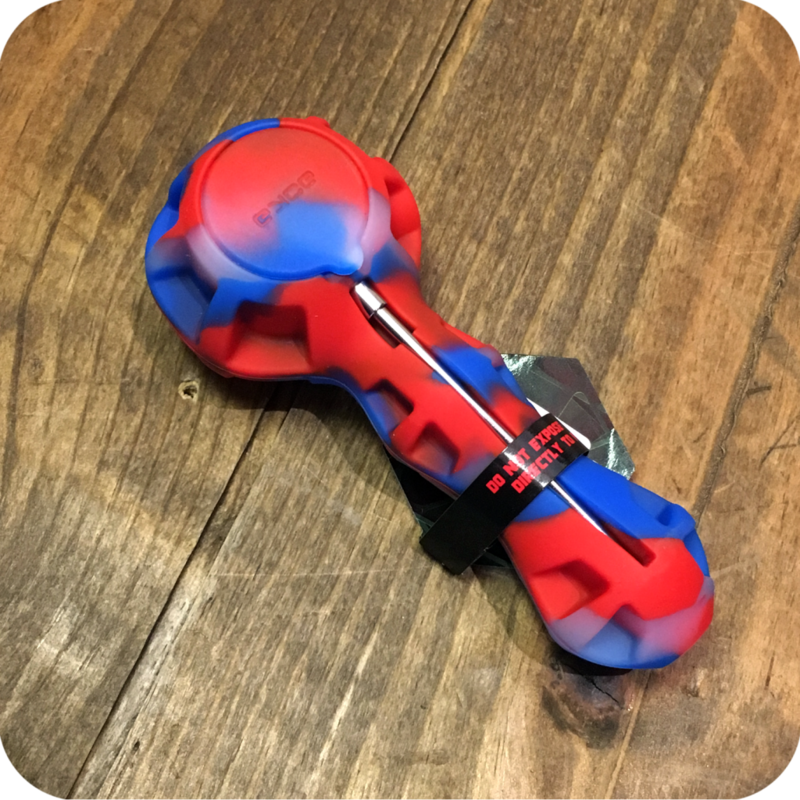 The durability of silicone is unmatched by any other traditional pipe material. 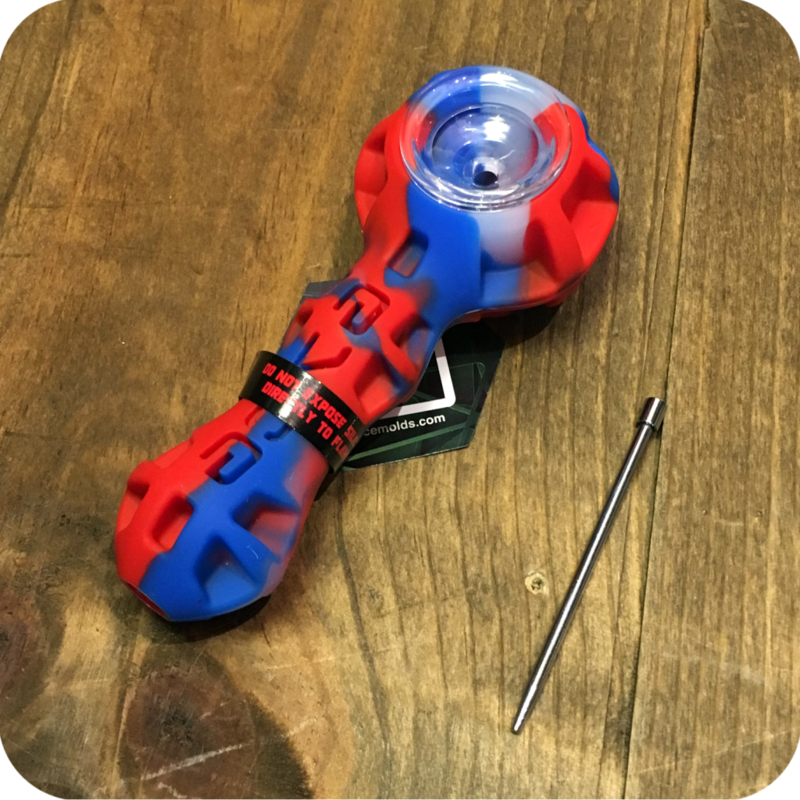 The EYCE Silicone Pipe is the only pipe you’ll ever need. Toss it in the bottom of your heavy backpack, throw it out of a moving car, drop it at a festival in the middle of a mosh pit–just clean it off and pack another bowl! The bowl is the only glass part of the whole pipe. This is to ensure the cleanest smoke possible. 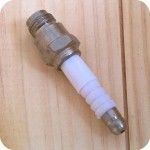 However, the glass bowl is packed in so tightly to the silicone pipe that it won’t pop out unexpectedly. The only other non-silicone piece on this bowl is the metal pipe pick that fits into a groove on the underside of the stem. In terms of smoking quality, this bowl pulls like any other, maybe even a little better. Additionally, there’s a small removable lid right underneath the bowl that reveals a secret stash. Use it to store extra herb, or even wax because it’s silicone. 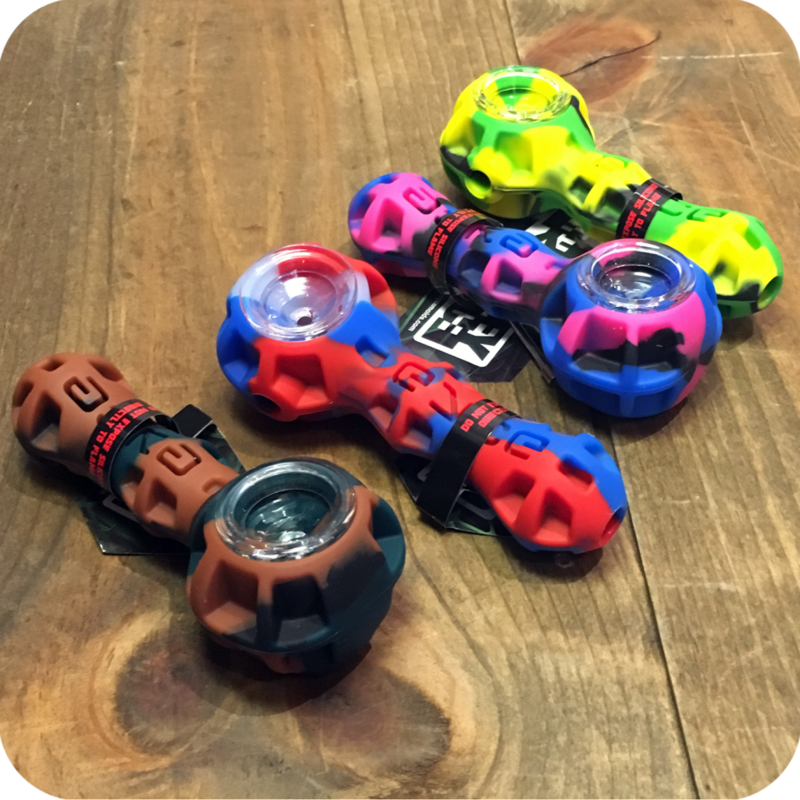 Skeptics and silicone enthusiasts alike should give this bowl a shot–it’ll surpass all your expectations. Interested in more of our silicone smoking products? 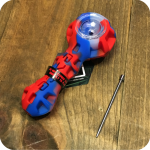 Check out EYCE’s Silicone Bubbler for an ever cleaner smoking experience! Finally, do not forget to swing by either one of our three Brooklyn store locations to see what else we have to offer! We are located at 12 Wilson Ave in Bushwick, 518 Grand Street in Williamsburg, and 377 Metropolitan Ave also in Williamsburg. 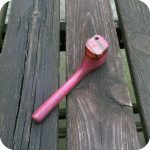 Categories: Silicone Pipes, Smoking Pipes.